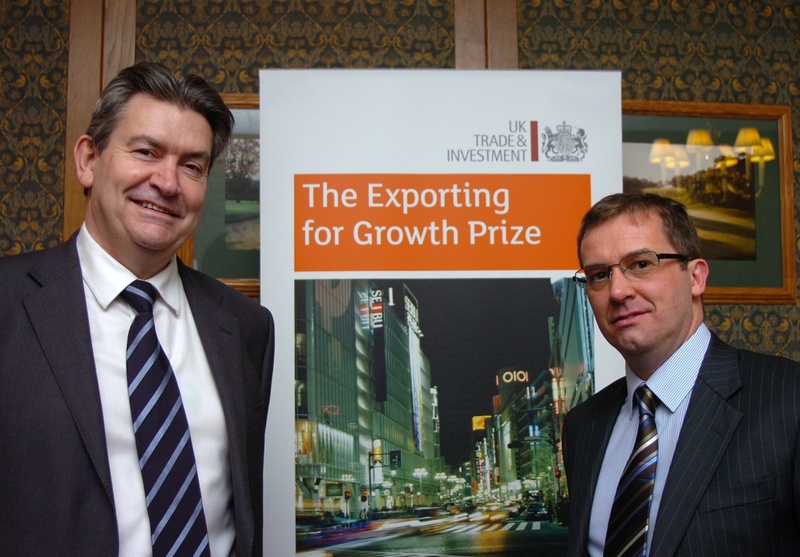 Gas Recovery and Recycle Limited (GR2L) has been awarded funding from UK Trade & Investment (UKTI) to help expand its business to international markets, especially in Asia. 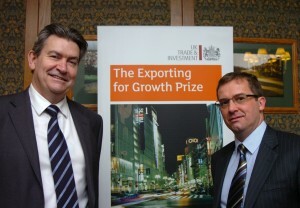 The company was awarded second prize in the South East’s Export for Growth competition, which was run by UKTI and supported by PwC and HSBC. The technology removes contaminants from the argon gas which is used in the manufacture of solar cells. The argon is used to maintain an inert environment for the silicon recrystallisation step in the manufacturing process, and is used just once and then vented. Through its ArgonØ system, GR2L can reduce wafer production costs and increase productivity by recovering and recycling the argon, saving manufacturers the cost of purchasing new gas supplies.